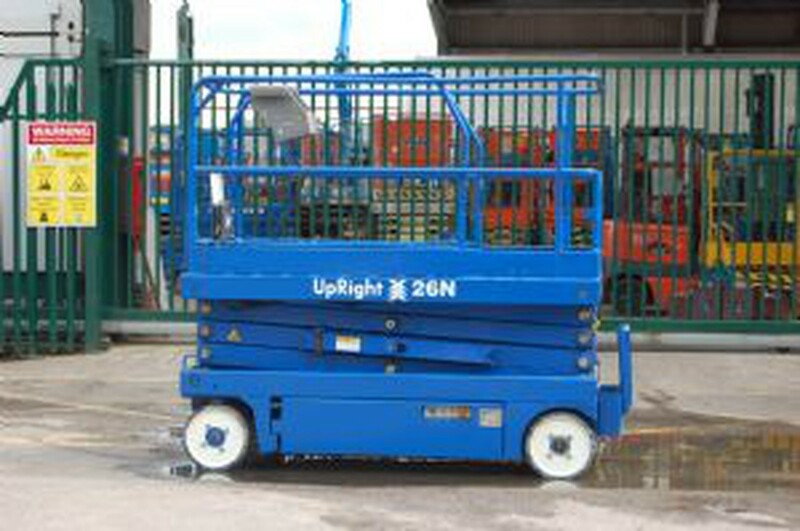 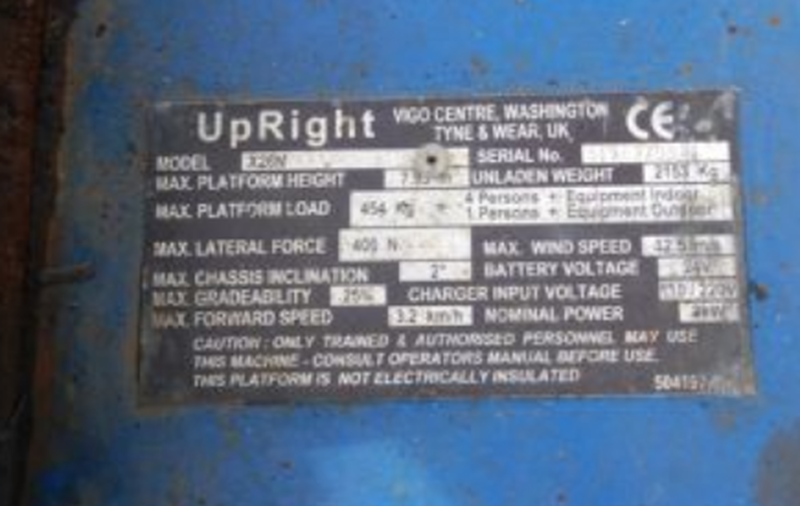 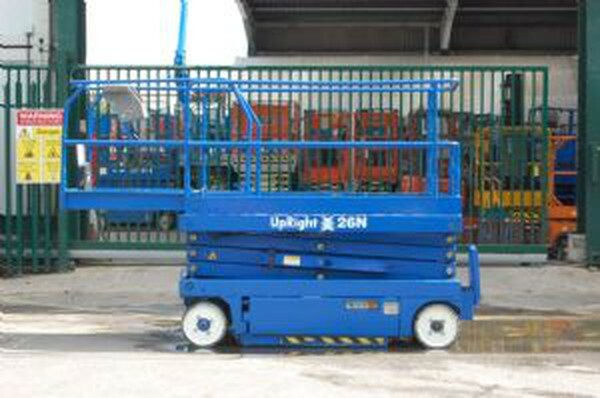 This Upright X26 electric scissor lift is newly painted and in great condition, weighing just 2153kg`s its ideal for trailer transport as a daily tool, or multi site business. 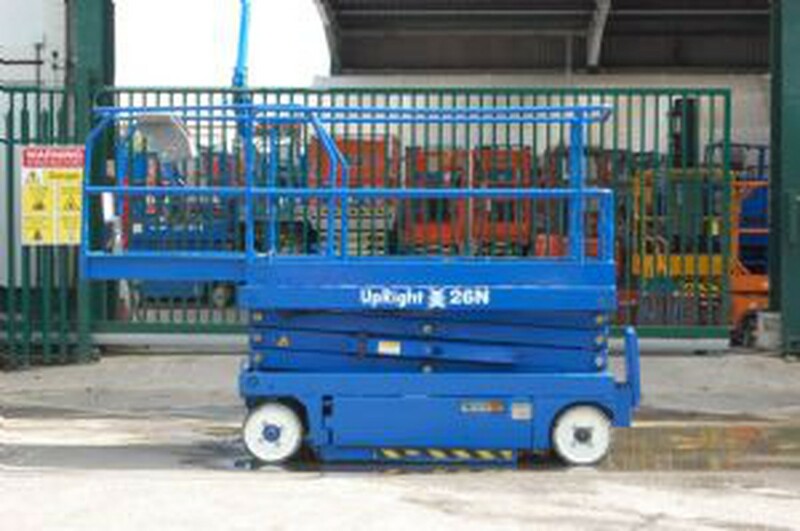 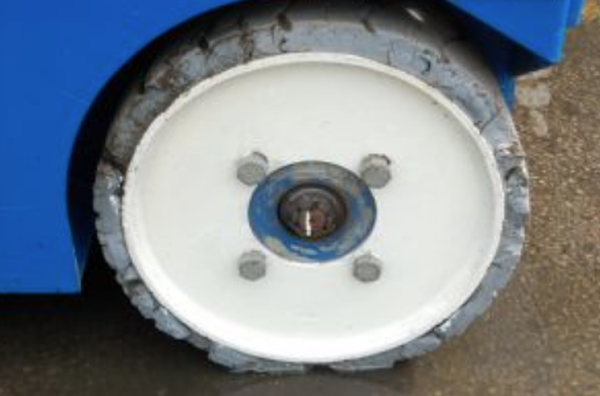 It is capable of carrying four persons and their tools up to a total of 454Kg, and with its extending mid width deck delivers a great platform from which to work. It will be LOLER tested before collection/delivery. 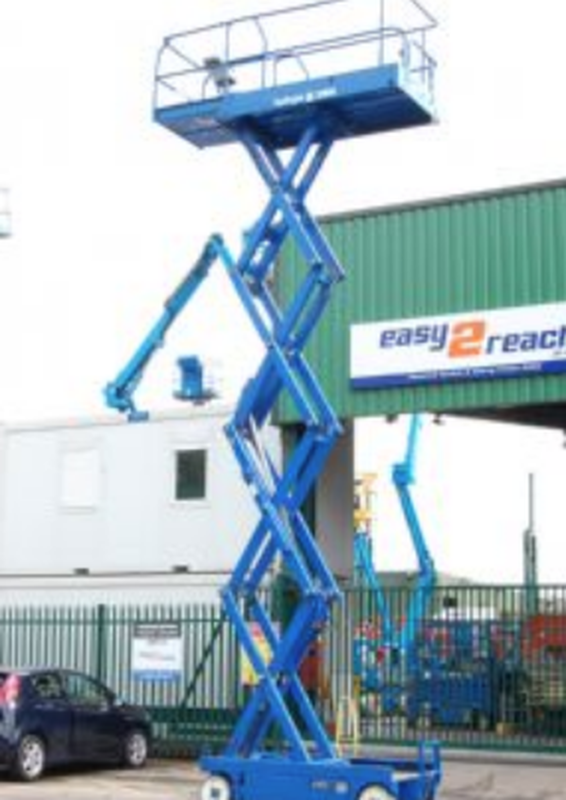 Outreach is 0.8m, working height is 9.9m.